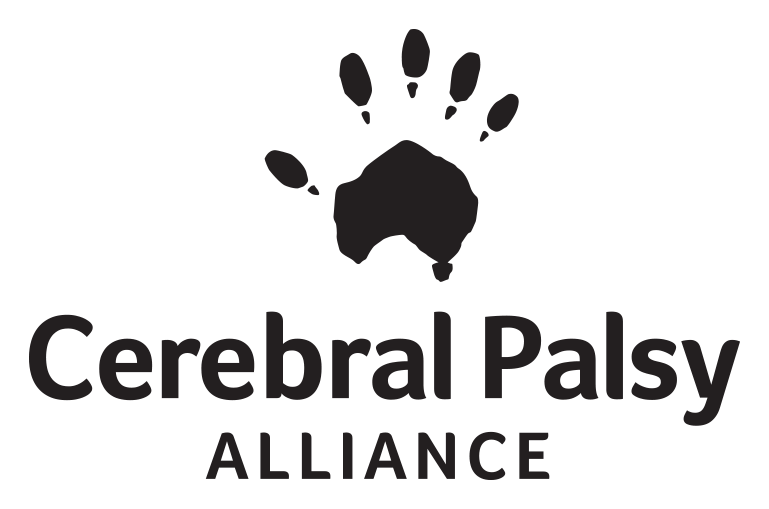 Australia’s first accelerator for early-stage startups creating technology to positively impact life for people with disability. 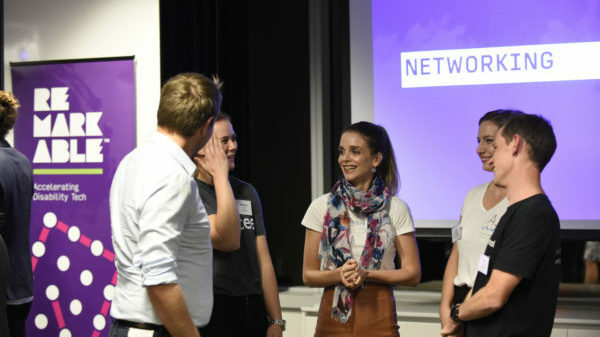 One in five people in Australia have a disability and Remarkable is on a mission to harness technology to build physical, social and economic inclusion of people with disability. Our 16 week accelerator program equips early-stage startups with seed funding and the knowledge, skills and tools needed to become commercially viable businesses that have a positive social impact. $35,000 cash for 5% equity. We invest in your startup to demonstrate our commitment to you. Coaching and advice from our highly engaged and experienced mentors that will open doors for you and help take your startup to the next level. Weekly masterclasses, intensive sprints, check-in’s. A dedicated workspace in the Sydney Startup Hub – Australia’s largest startup co-working space located in the heart of the CBD. Health and wellbeing assessments regularly throughout the program and coaching on social impact measurement. Access to world class therapy, lifestyle supports, housing and research programs, user testing and feedback. Practical masterclasses every Tuesday, delivered by industry experts on topics including; product development, sales, growth and investment readiness. No-fail goal setting and coaching from our Entrepreneur in Residence. Product demos take place monthly to keep your product development on track. Get feedback early from investors and build your strategic network. 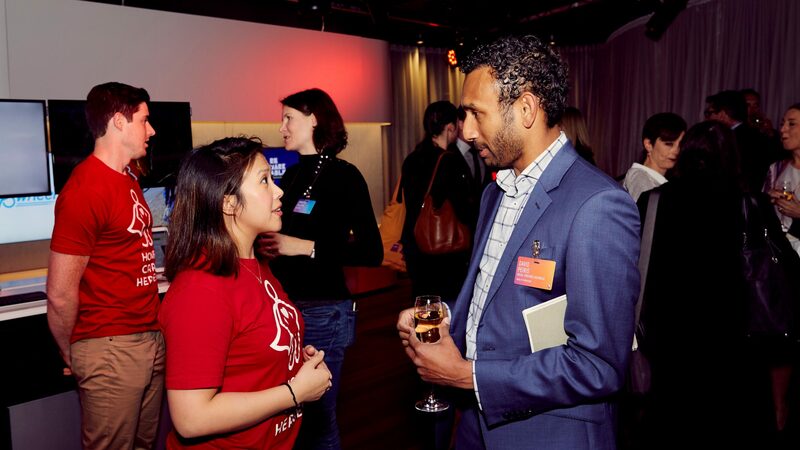 Mentor social evenings, founder events with guest presenters. Ongoing mentoring and support from the Remarkable team, mentor network, cohort and alumni. Demo Day and Graduation Day. Startups who address core activities such as wellbeing, independence and inclusion or drive innovation in the disability sector. Startup should be up and running with some customers, but may not have experienced massive growth as yet. While we’re not against lone rangers, we prefer teams – they have more potential to be accelerated and do all the elements of running a business. You should at the very least have a functioning prototype – something that potential customers can see and/or understand about what you’re trying to do for them. We like our startups to have a technology, software or hardware component to what they’re doing, so that we can help you scale. Join our newsletter to be updated on when application opens! 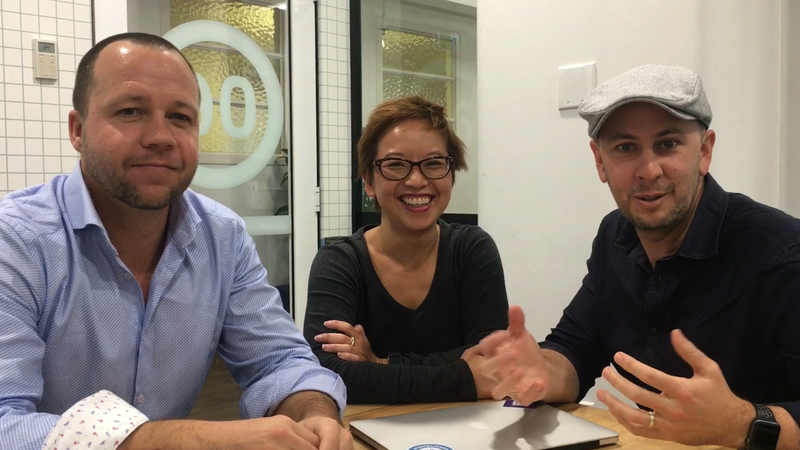 “The Remarkable Accelerator has had a massive impact on us. We went in as a few people with a semi-good idea, and came out a lean, focused and investment ready social enterprise with a killer pitch.